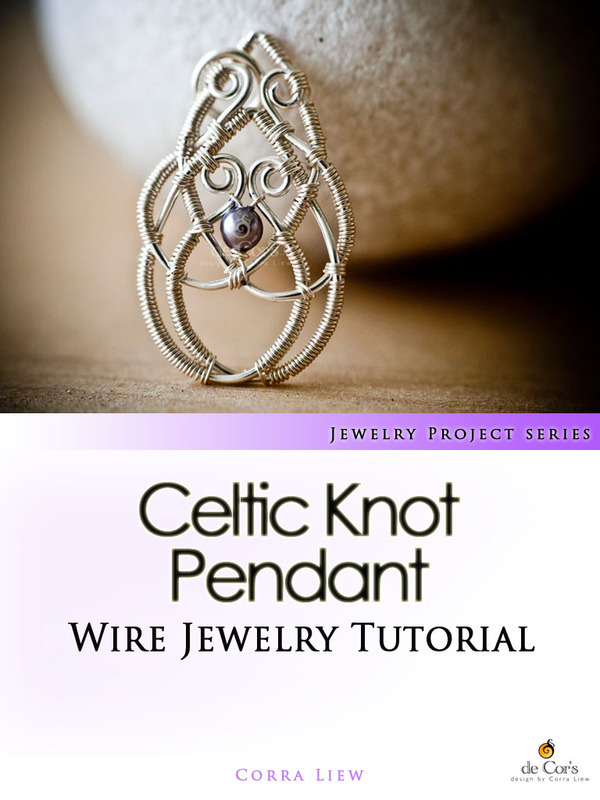 Celtic Knot Pendant Tutorial is now available for download at de Cor’s Handmades official website – please take advantage of the 20% discount for second item too if you are intended to get more than just this tutorial. 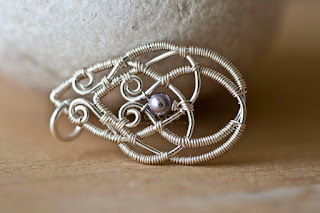 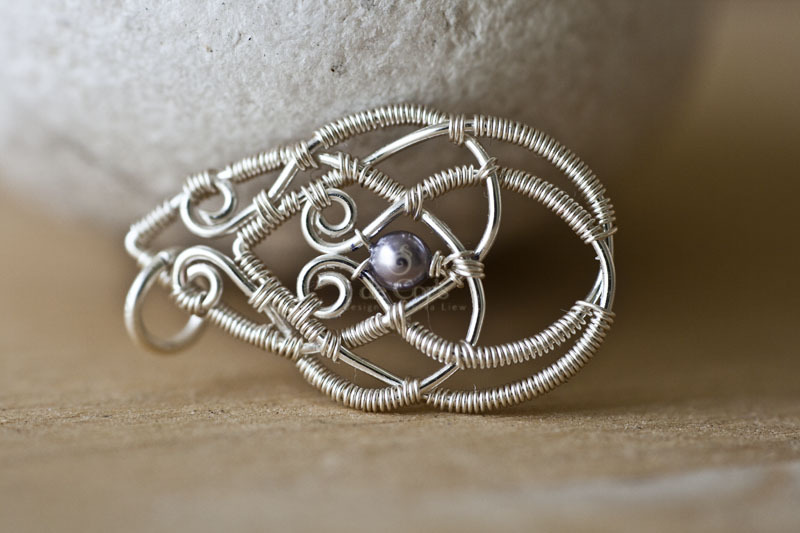 I have blogged about this design last year (Wire Jewelry - Celtic Knot Pendant) and have received tutorial requests since. 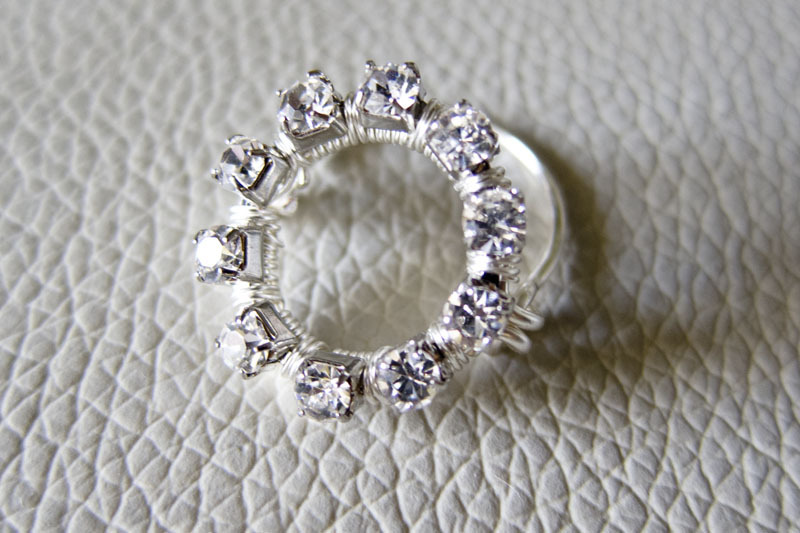 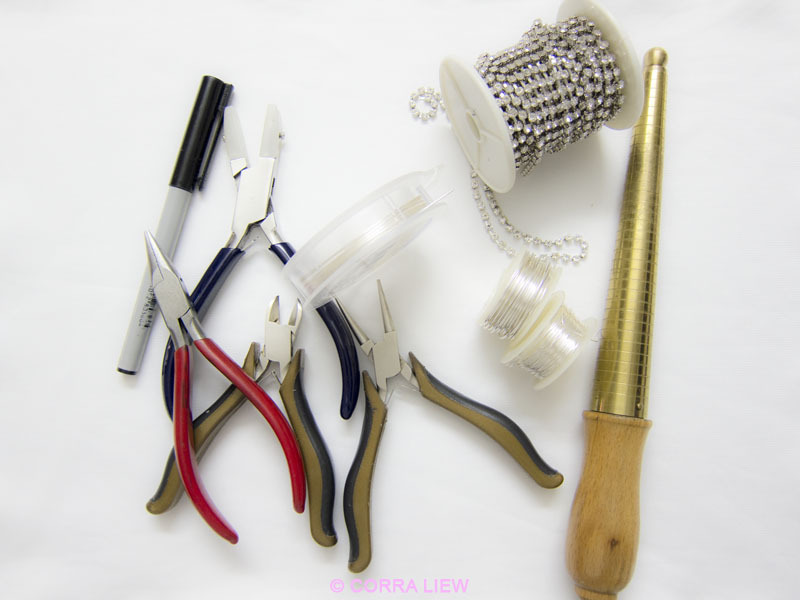 Official tutorial published date: Saturday, January 21, 2012. 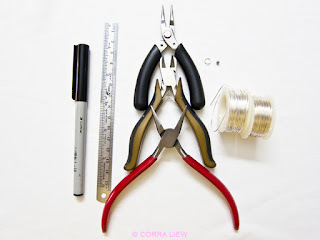 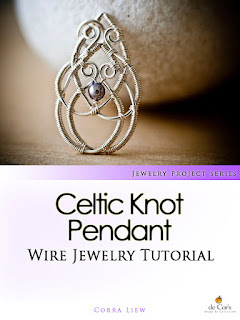 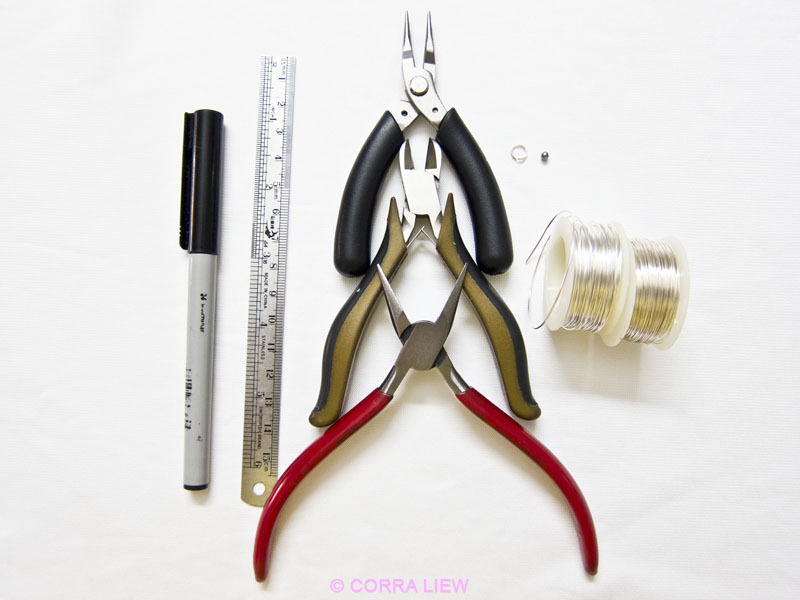 So that is it for now, my new Step By Step Wire Jewelry Tutorial, filed under Wire Jewelry Project series, the Celtic Knot Pendant Tutorial.